Patents are the bedrock of innovation in the US. The founders understood their importance when they included in the Constitution in Article 1, Section 8, “The Congress shall have power . . . To promote the progress of science and useful arts, by securing for limited times to authors and inventors the exclusive right to their respective writings and discoveries.” Revised and perfected over the years, patent policy makes its presence in Title 35 of the US code, covering all aspects of the USPTO (United States Patent and Trademark Office). If you have an idea that you think is unique, and you’re researching attorneys who practice Patent Law in NJ, here are some of the basics of US patent law. A patent grants its owner the legal right to prevent others from making, using or otherwise profiting off the invention covered by the patent. US Patent Law covers a broad set of parameters. Any useful, new, and non-obvious machine, any article that can be made, chemical compositions, certain business methods, and computer software can all be patented. Also, some improvements made to any of these things can be patented as well. It doesn’t require a breakthrough to be patented, the law simply requires the invention be new, useful, and non-obvious. 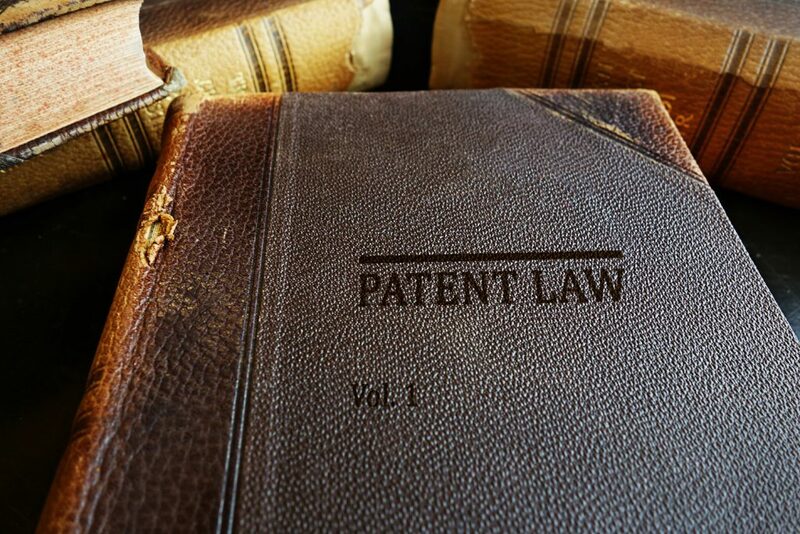 There are several steps required to patent an invention, most of which are complicated enough that hiring the services of a patent lawyer in NJ is extremely helpful. First, a search of patents in the US and globally will be necessary to determine the originality of the invention. Next, a detailed patent application is written providing evidence that your invention is new, useful, and non-obvious, and therefore eligible for a patent. Finally, you must prosecute your case with the USPTO until your invention is patented. This process can take years, and is particularly suited to the work of a good, experienced patent lawyer. The process you have to go through to get your invention patented can seem arduous. But, if you believe strongly in the uniqueness and usefulness of your idea, and you hire a talented patent attorney you can trust, then a patent is well within your reach. Another Retailer Slip Up – Watch that Intellectual Property!